Come on. Who's in? Can I get some investors? Have you started early on the Christmas brandy !! I like your Boxster/Roadster “Singer” idea. I couldn’t believe that Zagato had made 9 of these (frankly ugly) 356 iterations in 2015 and sold them all at $500k a pop. I missed that auction . . . and glad I did. Zagato has always been a head scratcher for me. They've gotten a lot of mileage out of their signature double-bubble-roof designs, but there's is an acquired taste which has admittedly eluded me. Brilliant idea Nick. 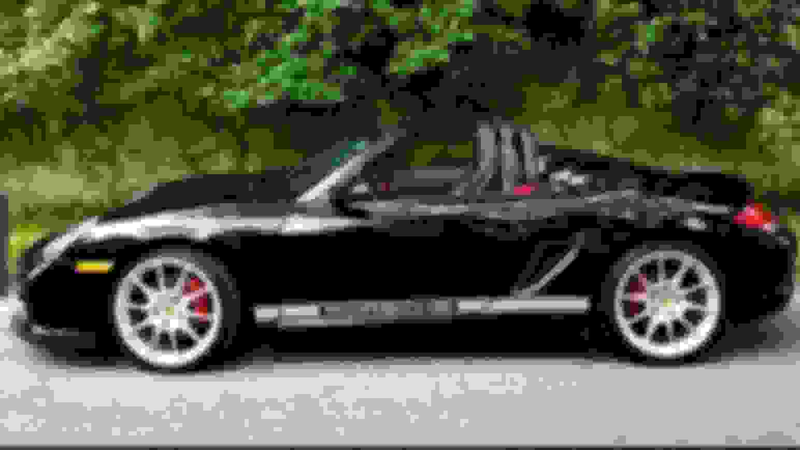 They're plentiful, cheap, some still w low miles etc... and with pulling out the extra seat, the top, and retro fitting a CF back lid with a single streamer (for example), wheels, etc... you could have a bada## boxster bandito. A normal C2 964 weights roughly 3,000 lbs. Singer's recent DLS lightweight special comes in at 2,180 lbs. So Singer was able to reduce the standard car's weight by 27% or so. Now a 986 weighs roughly 2,800 lbs. If an equivalent reduction in weight of 27% could be achieved, that would bring the car down around the magical 2,000 lb. mark. Now we're talking! You might not even need a huge increase in power over a standard 986 if you're propelling a car that weighs just one ton. Agree on the single streamliner -- a must! 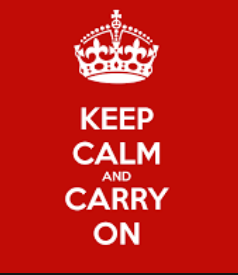 With everything going on in your part of the world, don't tell me you haven't turned to the bottle! I like your way of thinking Nick. Check this out. A 2001, 40k Mile, $13.2K USD car. Rip out the seats, buy one lightweight Recaro, toss the roof, custom out and paint the streamer, lightweight wheels... What, $5K? Certainly under $20 for a lightweight ripper. 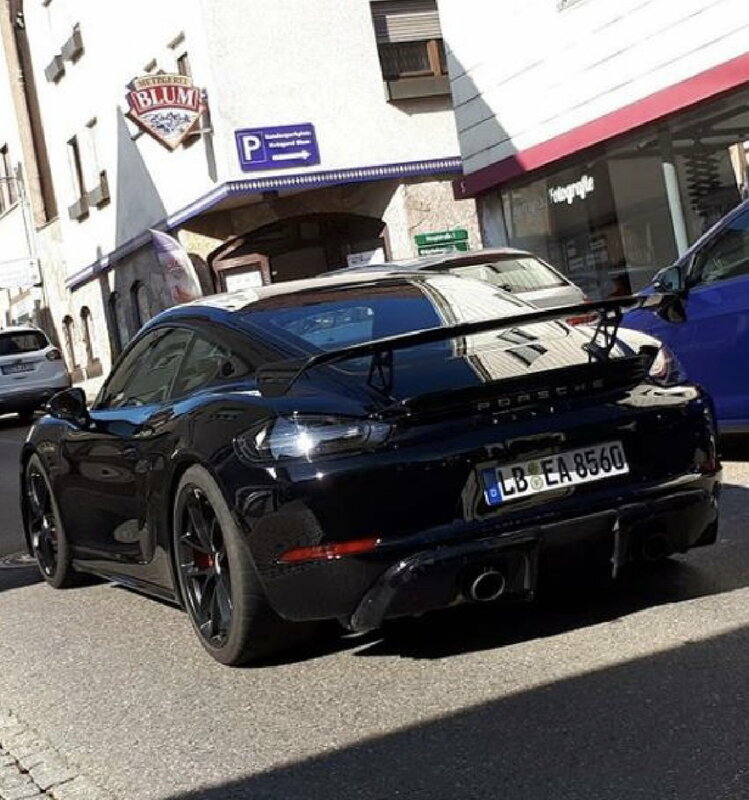 here is the latest spy pic of the GT4... more of the rear diffuser is exposed... you can see the fins now. Still some tape masking minor stuff. Also might have rocker lip now? Might be a sidewalk reflection though. You're going to like the diffuser. I'm guessing you've seen the final version? :-) Yeah, you shouldn't form an opinion on styling and trim pieces based on prototypes. Everything gets cleaned up. Here is a pic of a GT4 Spyder with hf1’s roof! No argument there, but it’s not a Spyder. Though the article date says 12/31/18... these photos and video are old (spring/summer). Good example of a click bait article. 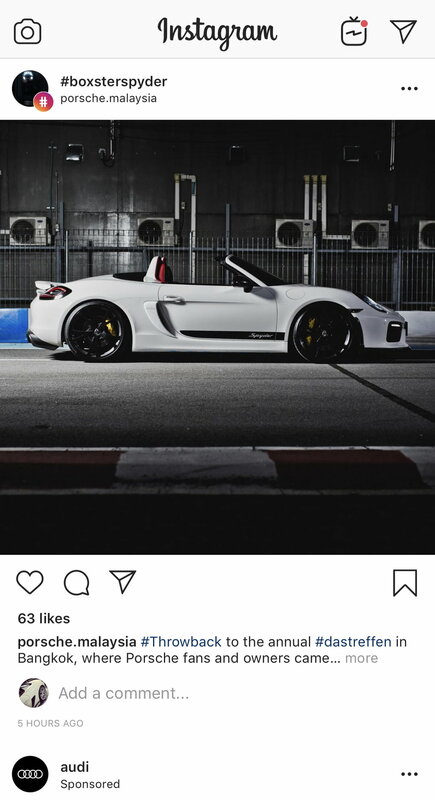 Only thing new is the mention of the 718 T 2019 launch and that the Spyder will be a 2020. Only thing new is the mention of the 718 T 2019 launch and that the Spyder will be a 2020. And the 'new' part in the reporting is, in my opinion, a mis-representation...or at best sloppy reporting. 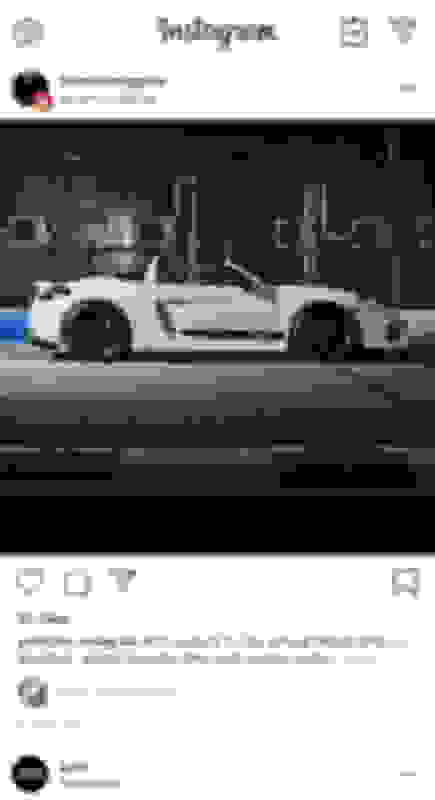 My information is that indeed the new 'Boxster Spyder' will be arriving in calendar year 2019 as a 2020 model. me directly & in person by Klaus Zellmer, President & CEO of PCNA, at Rennsport VI last September. The debut of the 'Spyder' at the Geneva Auto Show in early 2019 is just speculation on my part. prominent streamlined bulges that extend down along the long rear lid behind the headrests." 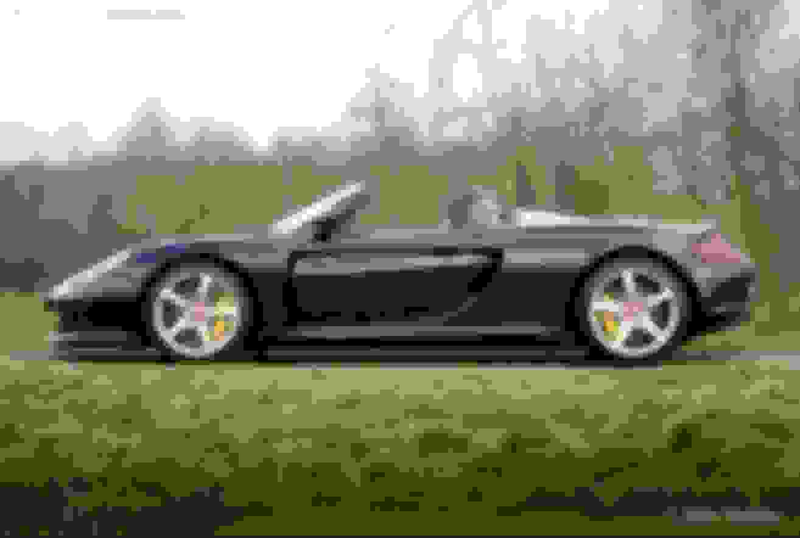 a big deal about how the same 'bulges' were, in fact, reminiscent of the modern 'Carrera GT'...not the old '718 Spyder'. "This exciting new member of the Boxster family stands out among other versions of the company's famous roadster. sleek, low-slung silhouette reminiscent of the Carrera GT. So what is it? Personally, I would go with what the press release of the original 987 Boxster Spyder wrote at the time.